Tri Sigma offers valuable leadership and personal development experiences throughout the life of a member. All programs are based on our fundamental mission of establishing a perpetual bond of friendship, developing strong, womanly character and impressing a high standard of conduct. It is our belief that today’s society needs strong women leaders. We offer the following to give our chapter officers and members an opportunity to learn and practice leadership skills. 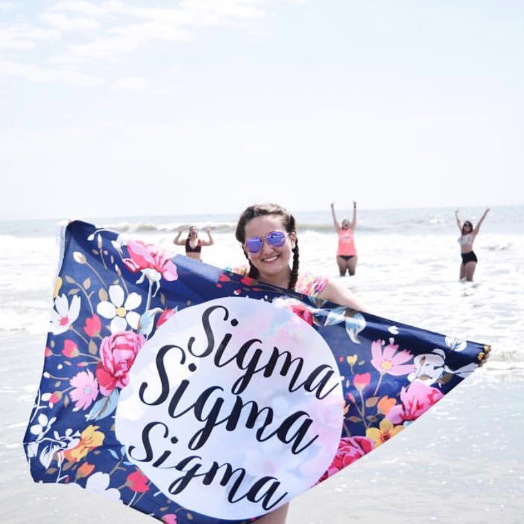 Tri Sigma’s innovative leadership programs are cohesively developed to engage women in leadership development for life. We want to cultivate qualities of resilience and integrity through leadership development. Our programs are designed for various stages of membership. Encouraging and assisting Sisters in achieving their fullest potential is vital to our future. Tri Sigma expects all chapters to achieve academic excellence. GPA Requirements. The minimum grade point average to join Tri Sigma and be a member in good standing is a 2.5 on 4.0 scale. Scholarships. The Sigma Sigma Sigma Foundation offers a number of competitive academic scholarships to both undergraduate and graduate students. In 2011, Tri Sigma embarked on the Sigma Sigma Sigma Women of Character Initiative. Tri Sigma, in partnership with the Josephson Institute for Ethics, has been engaged in a lengthy and strategic dialogue to determine avenues for character education that would cultivate an exceptional, transformational Tri Sigma experience. There are many ways a woman can contribute to Tri Sigma. Tri Sigma looks for members to be good chapter leaders, as well as good chapter members. We offer seven chapter officer positions, chapter chairman positions, numerous local chairman positions and committees on which to work. Whether a member is a part of the officer board of the chapter or serving as a chairperson, the National Organization will be right alongside to provide her with resources, mentors, and educational opportunities intentionally designed to promote personal development and character. Skills Training – These critical skills include communication, conflict resolution, action planning, goal setting, project management, and assessment. 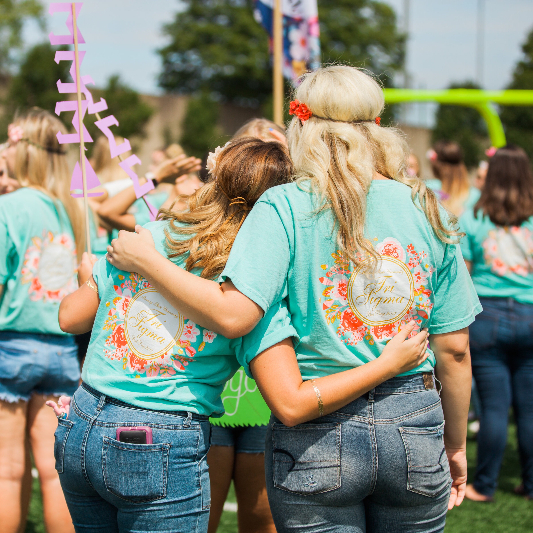 Sisterhood – Meaningful experiences may be helping a sister through a touch time, supporting and cheering them on in their successes, listening, working together on a project, and laughing about past moments. Service Learning Opportunities – Serving in your local community and Tri Sigma offers annual Service Immersion experience for our collegians and alumnae – one in Jamaica and one in West Virginia. Civic Involvement – Each year Tri Sigma participates in congressional lobbying in Washington, DC and sponsors several collegiate members’ attendance. Additionally, we actively encourage members to engage in civic activities at the local level and exercise the right to vote. 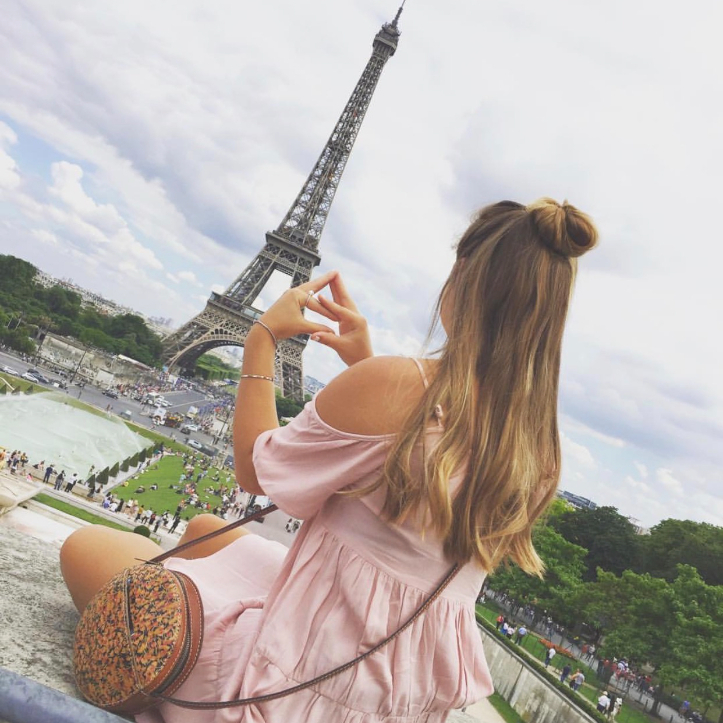 Lifetime Involvement – No matter where you go, you can always be involved in Tri Sigma and take advantage of the many benefits of being Tri Sigma. You can be a National Volunteer, assist our Foundation, serve as a mentor or an advisor, and there are opportunities for employment with Tri Sigma. Job Opportunities – Opportunities exist from not only the larger networking force but also within National Headquarters. Advisor Training and local support. We offer our Chapter Advisory team training to further our support and mission of developing great women leaders. The Advisor Training Program (ATP) provides both new and existing advisors training that focuses on the basics of being a Tri Sigma advisor as well as professional development opportunities. ATP Orientation provides new advisors with an introduction to the National Organization, an overview of expectations, responsibilities, National policies and procedures and current vocabulary as it relates to Tri Sigma and Greek Life. The second phase is self-paced and has new advisors learning more about specific chapter information in order to be a better advisor. Phase three is also self-paced and provides opportunities for advisors to meet the existing Advisor team as well as participate in Professional Development programs offered throughout the year.